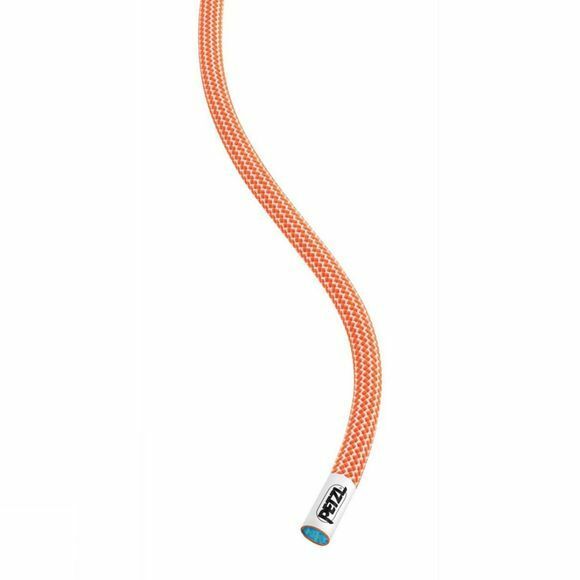 The Volta Guide 9mm x 60m from Petzl provides the light weight and low bulk necessary for intensive mountaineering. The UIAA Guide Dry water repellent treatment gives it excellent water resistance, and is well-suited to everyday use in extreme conditions. Certified for all uses: single, half or twin, for multiple uses and maximum versatility according to the terrain.